NuevaUnion project in Chile. Photo by Teck Resources. 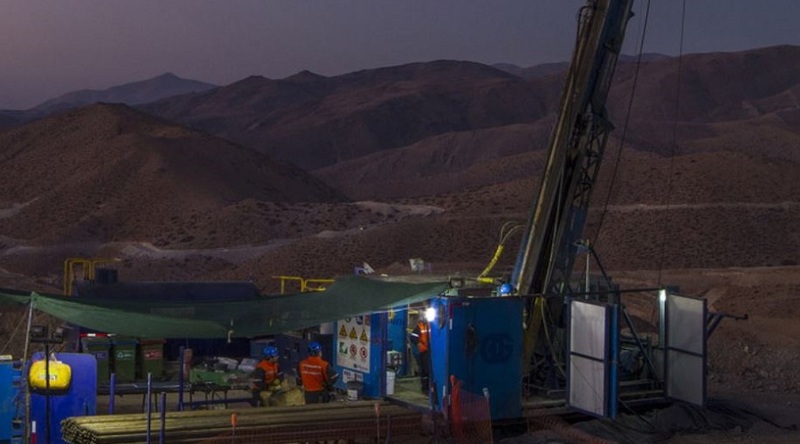 The NuevaUnion gold and copper project in northern Chile plans to deliver its environmental impact statement by the end of 2018 after completing feasibility studies earlier this year, a source at the mine said on Friday. The project joins two mines – one belonging to Goldcorp and the other to Teck Resources – into one. The company said preliminary investment could reach $3.5 billion. "The plan is to present the EIA … and that the project enters into operation by 2022-2023," said the source who was not authorized to speak publicly about the matter. Conservative President Sebastian Pinera, who took power in March, has promised to cut red tape and turbo-charge mining investments in the world's top copper producer. Reporting by Antonio De la Jara; Writing by Dave Sherwood; Editing by Richard Chang.